You're here: home of web designer, “Gremlins” merchandise nerd, and mid-century-modern wannabe, Ryan Keaveney. Please stick around! 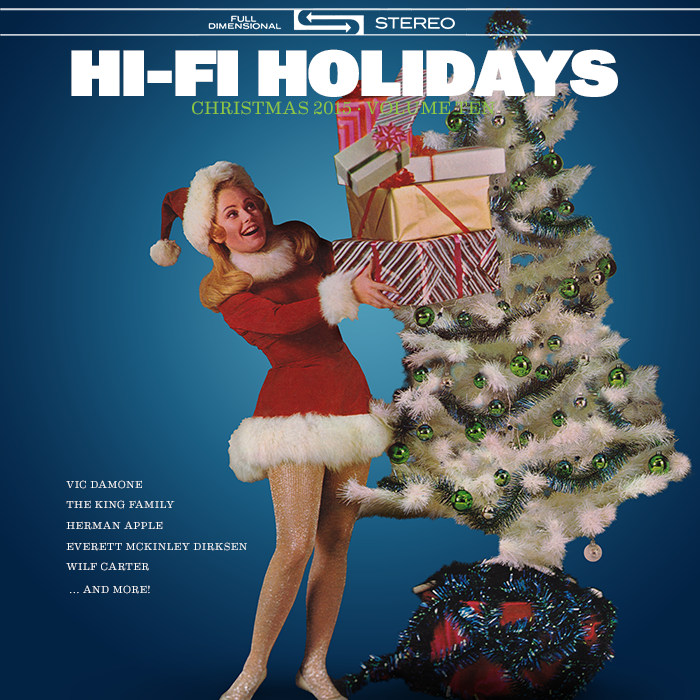 Slice up the fruitcake, Hi-Fi Holidays is back! What would this blog be without Hi-Fi Holidays? It must look like I live a very boring life (… do I?) Let’s get to the Christmas music. Tingle, jingle! 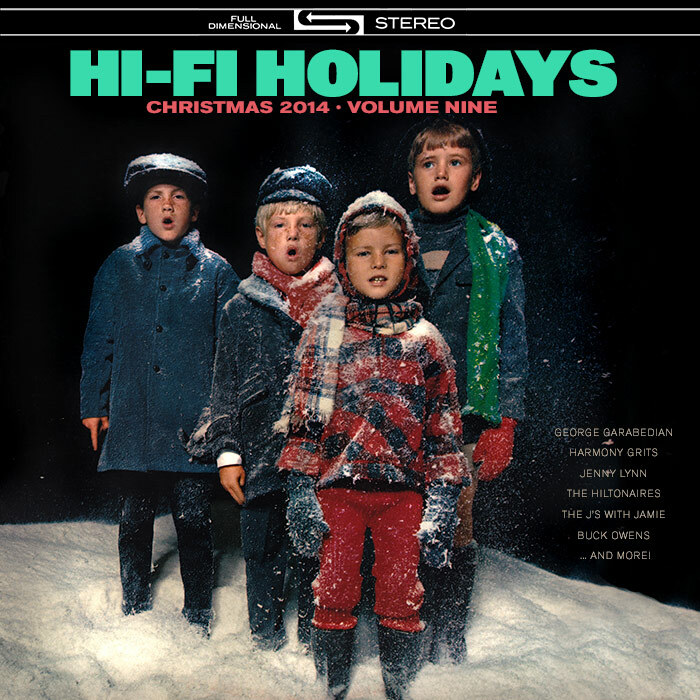 Hi-Fi Holidays 2014 is here!